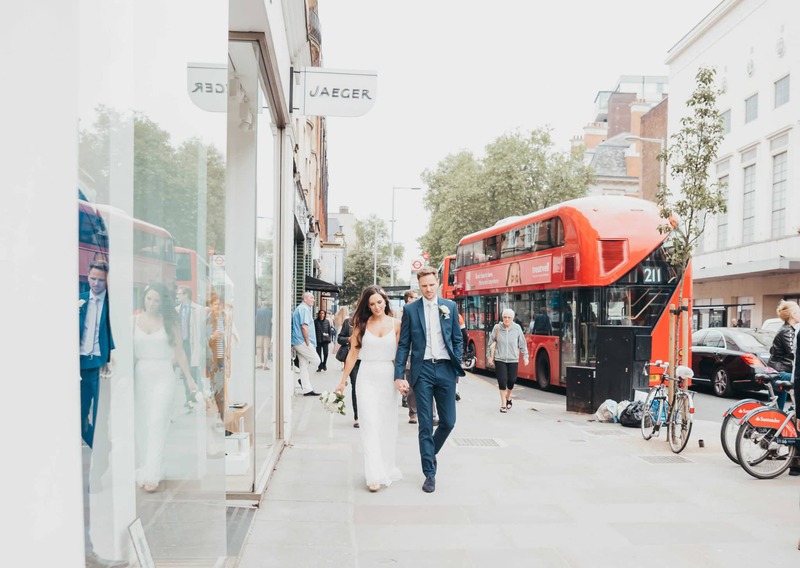 Heading to Chelsea Town Old Hall for Lauren and Nick’s wedding, I knew that it was going to be an extraordinarily special day. 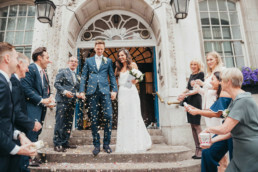 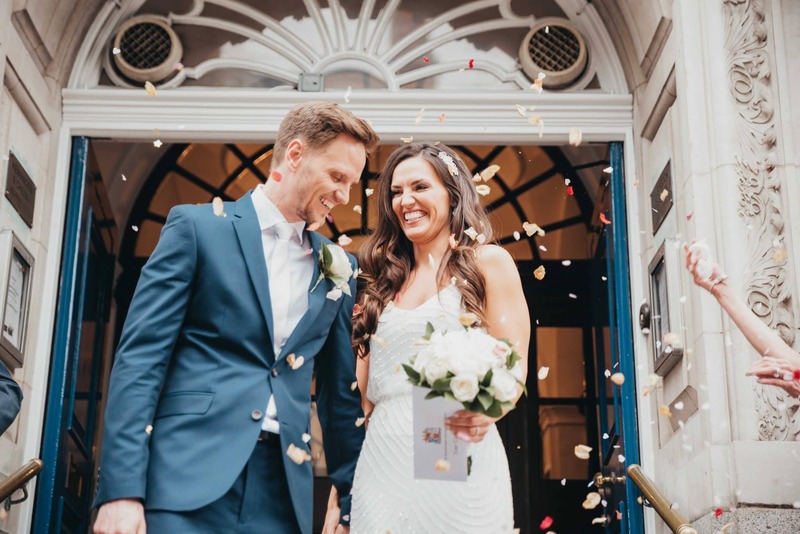 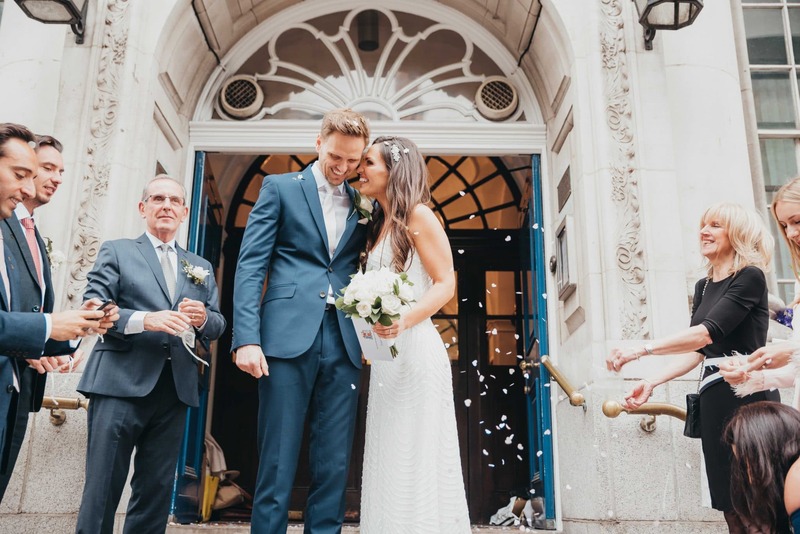 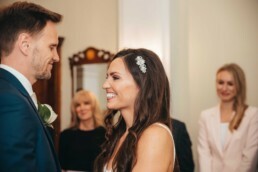 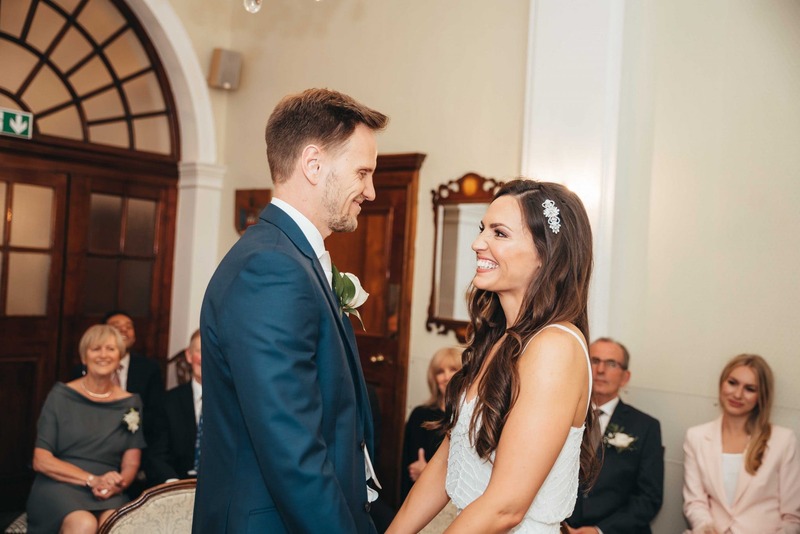 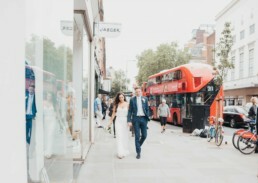 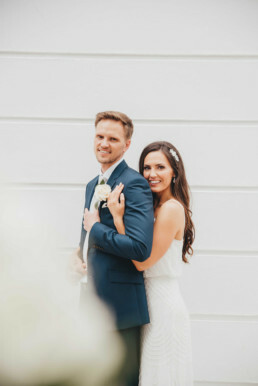 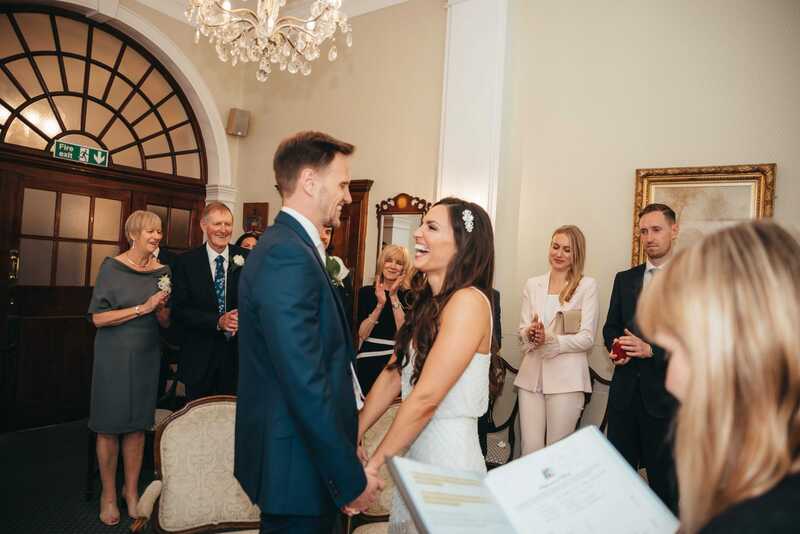 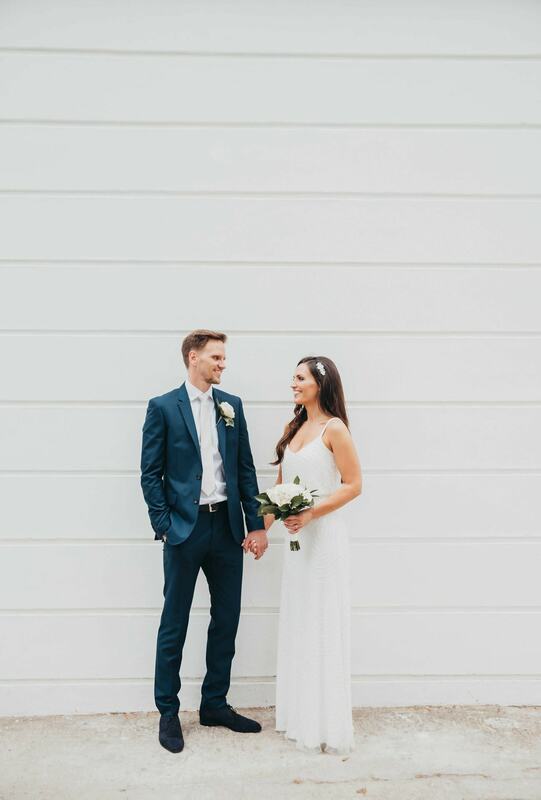 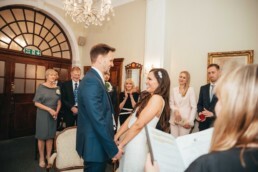 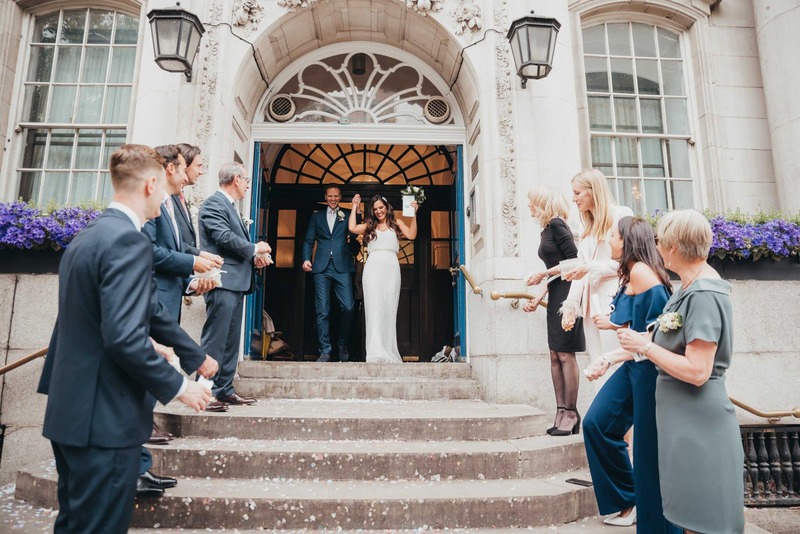 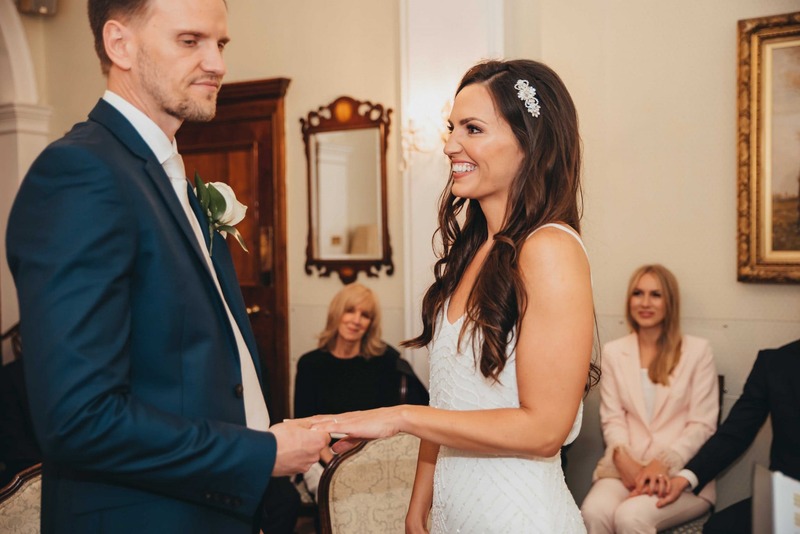 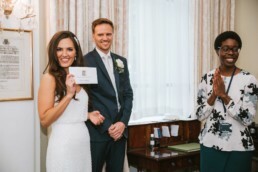 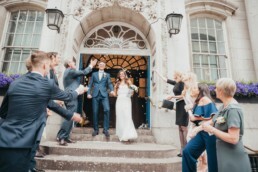 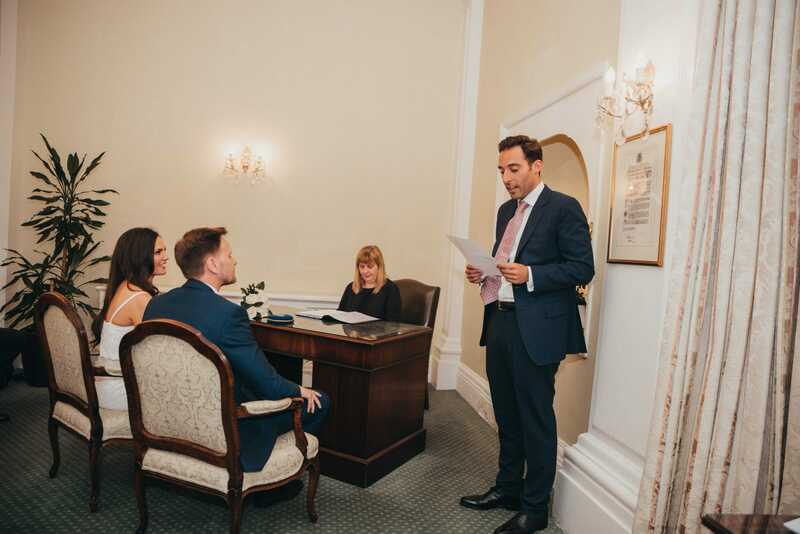 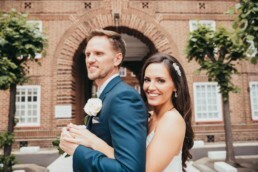 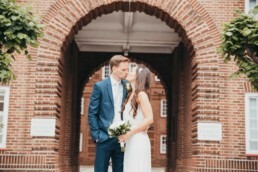 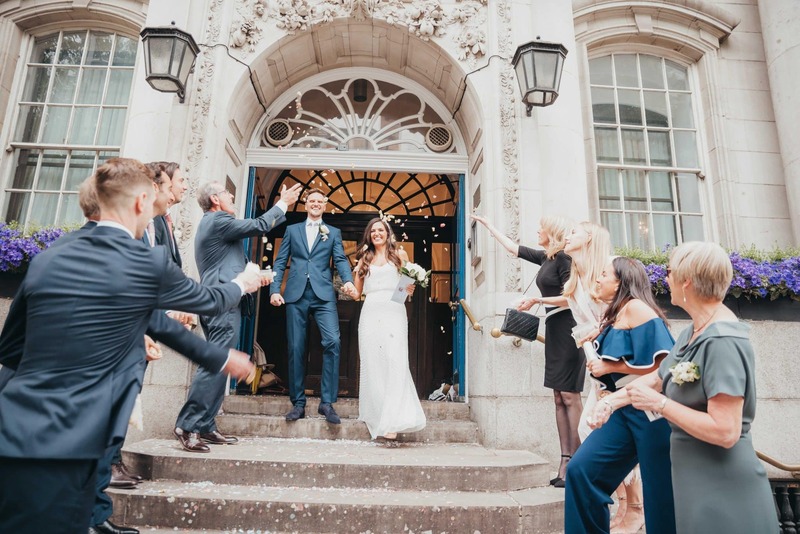 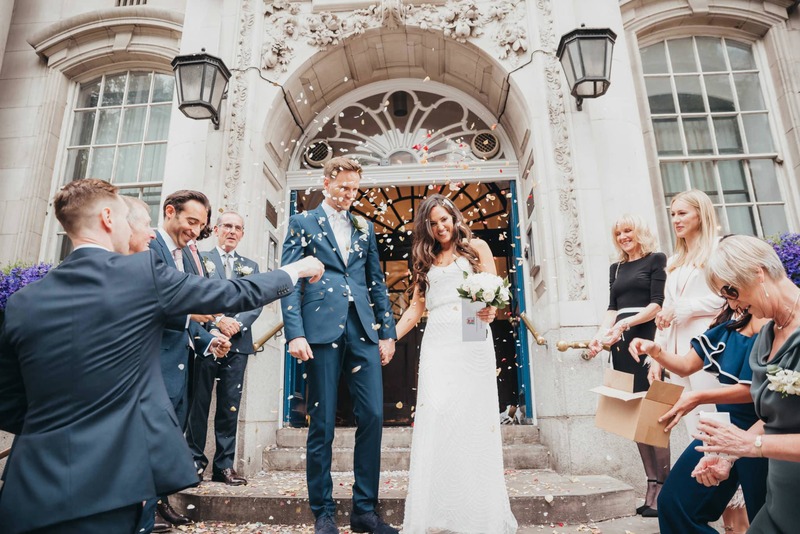 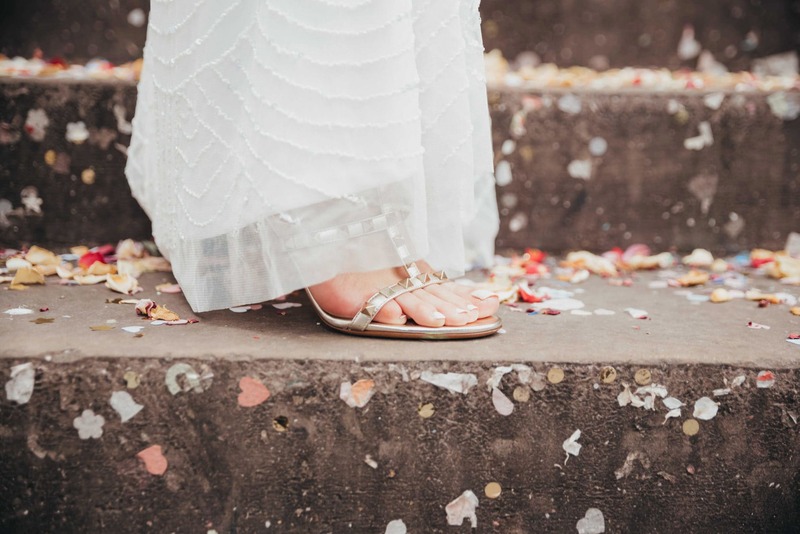 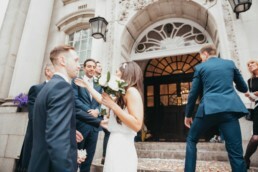 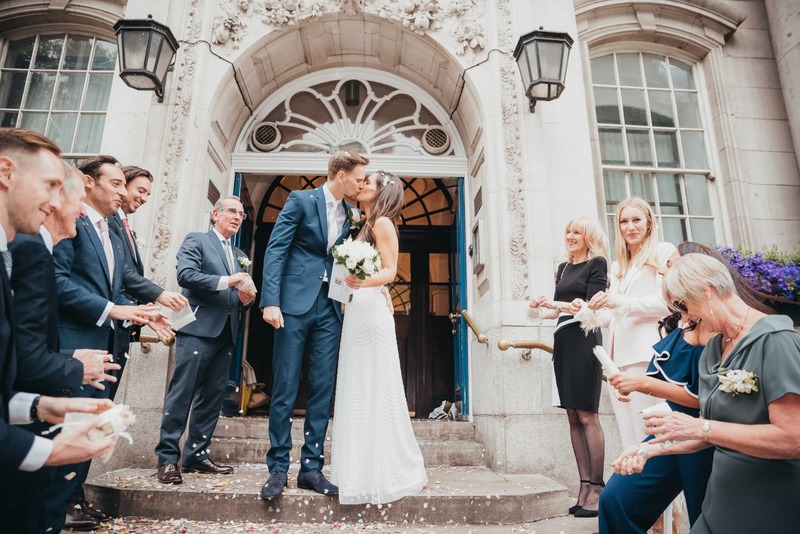 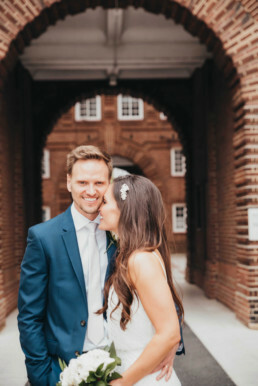 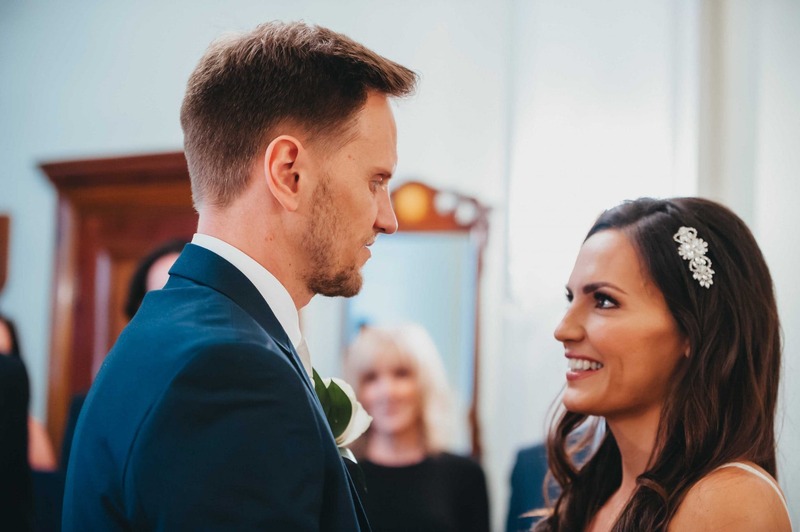 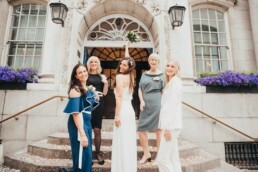 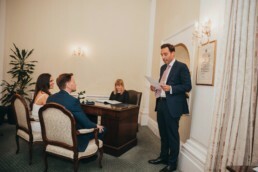 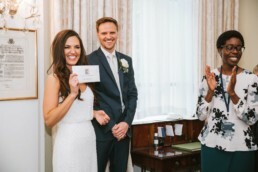 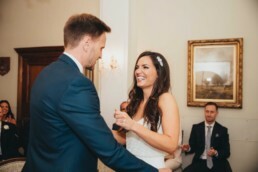 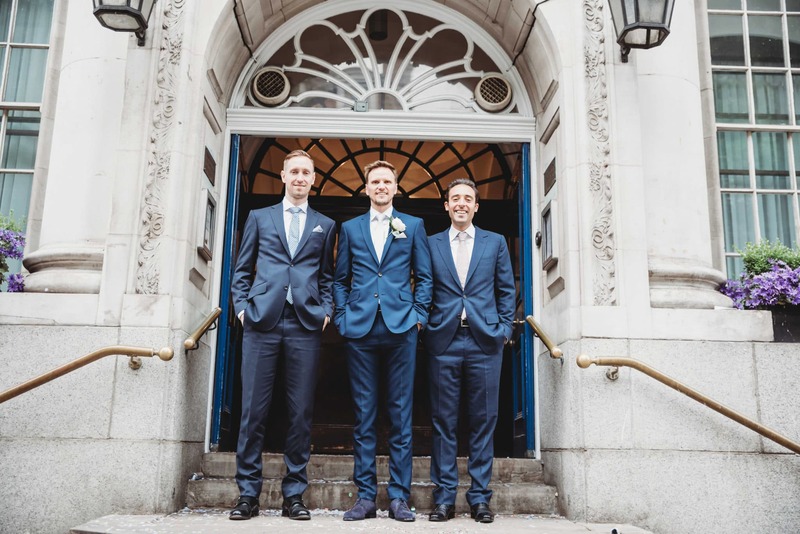 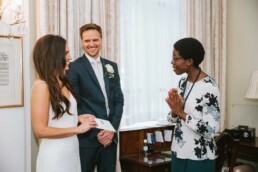 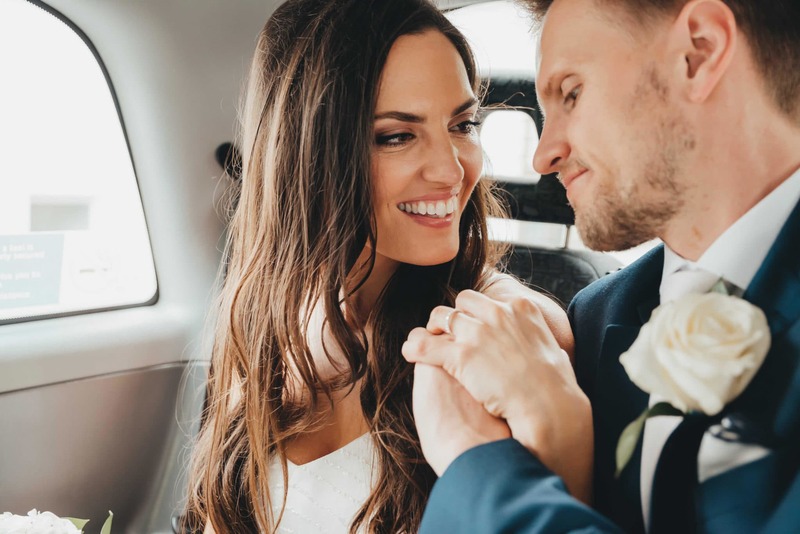 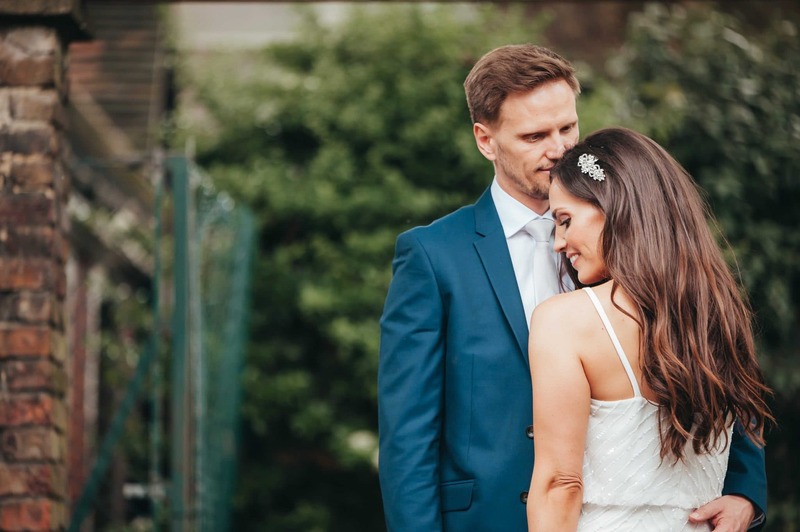 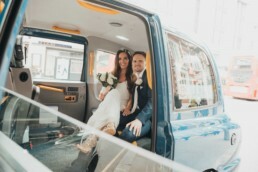 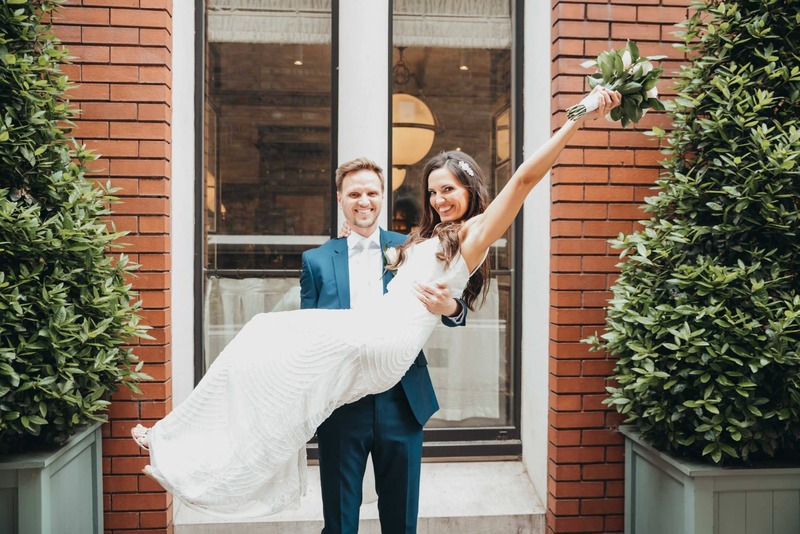 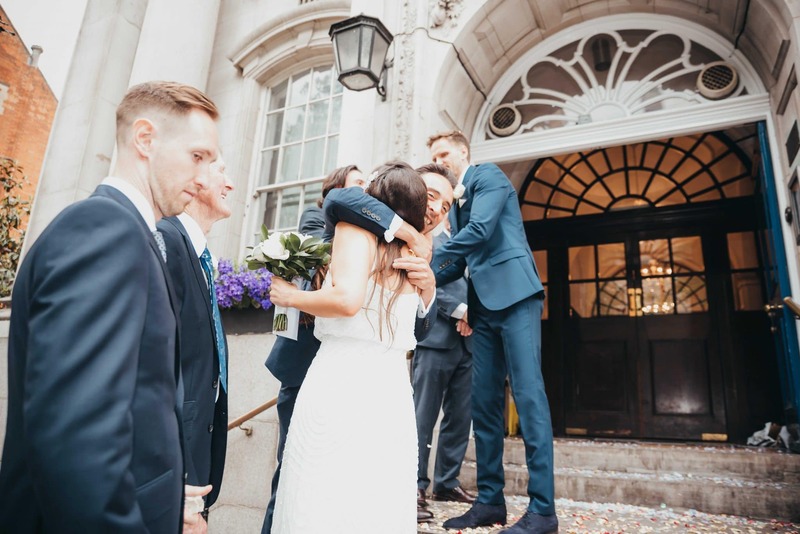 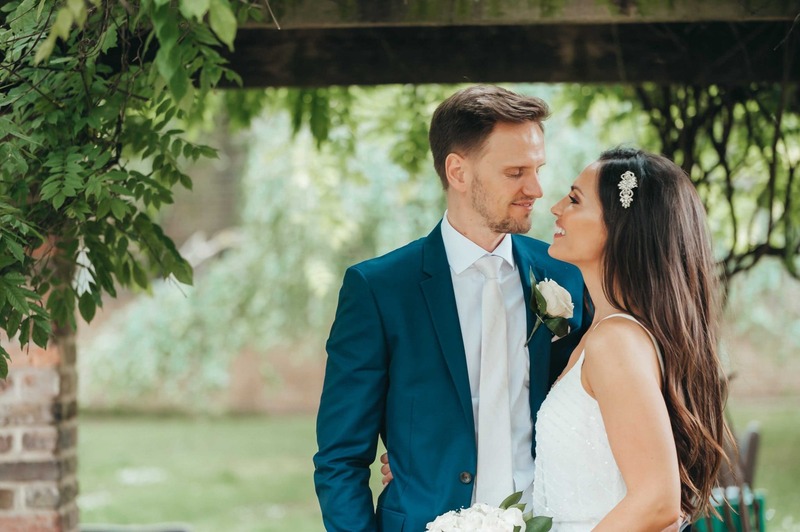 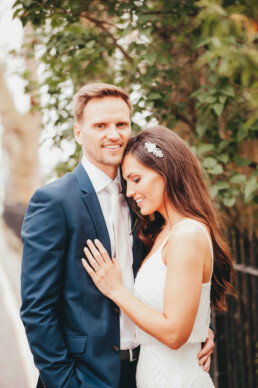 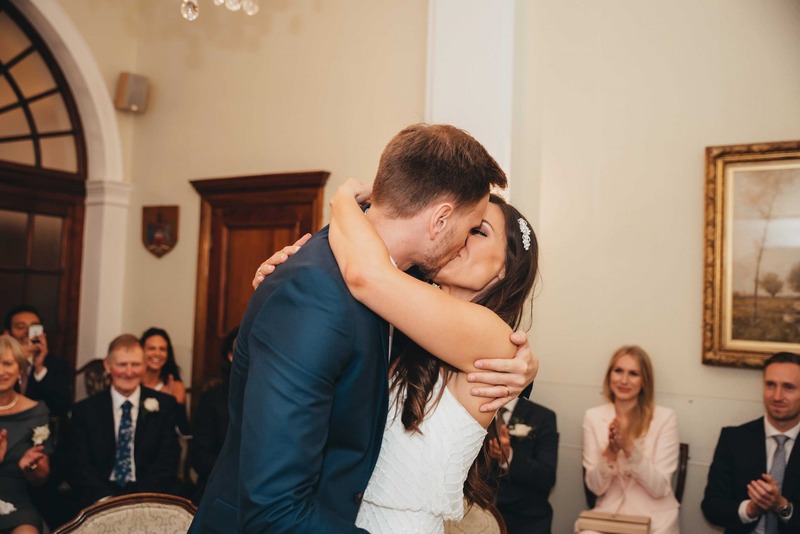 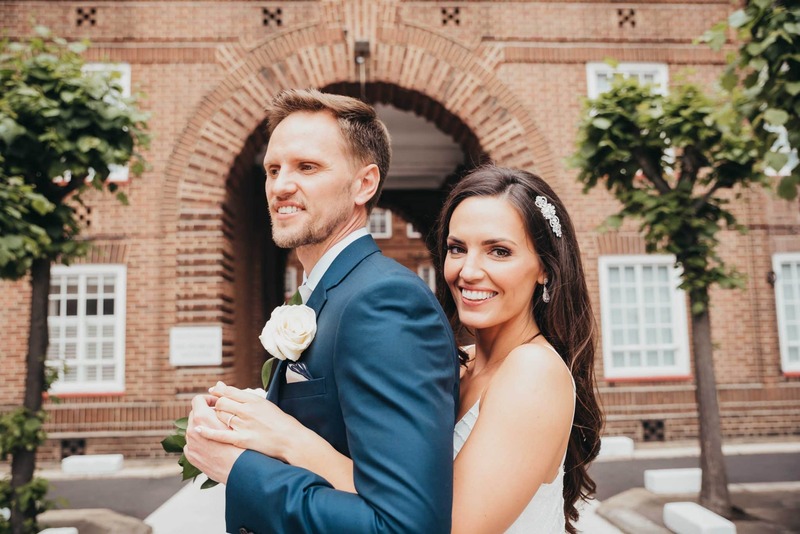 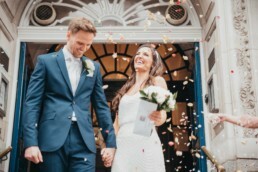 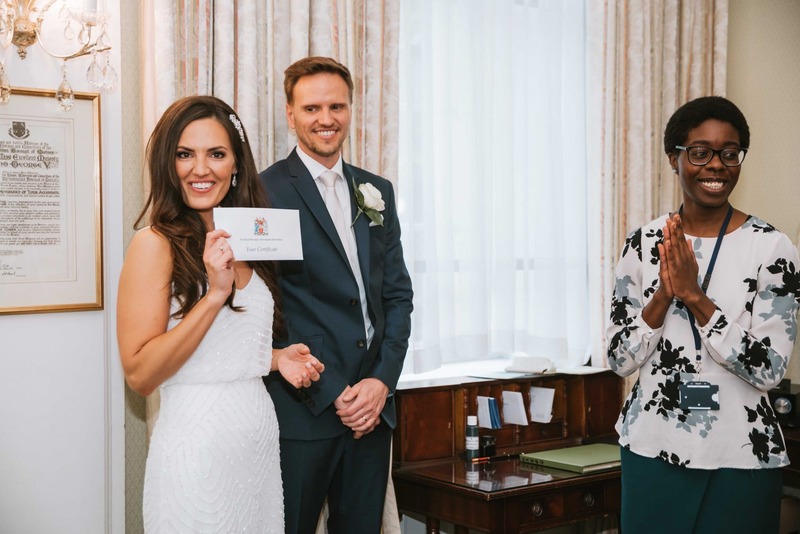 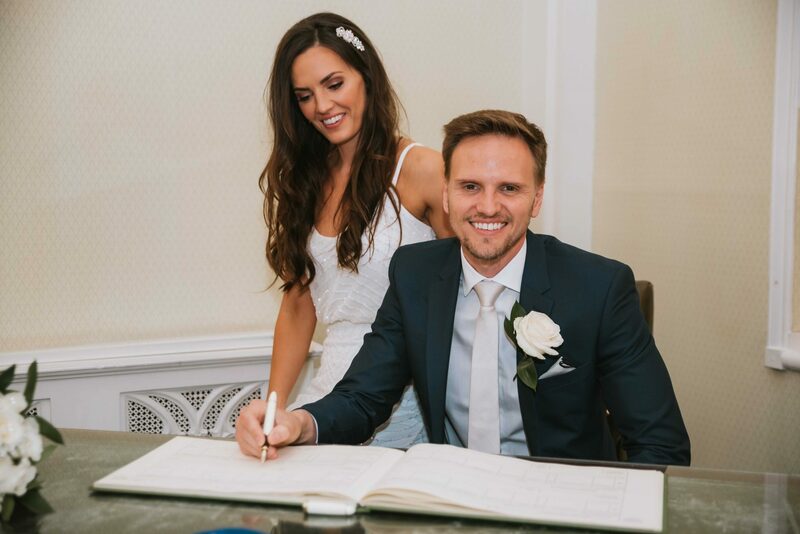 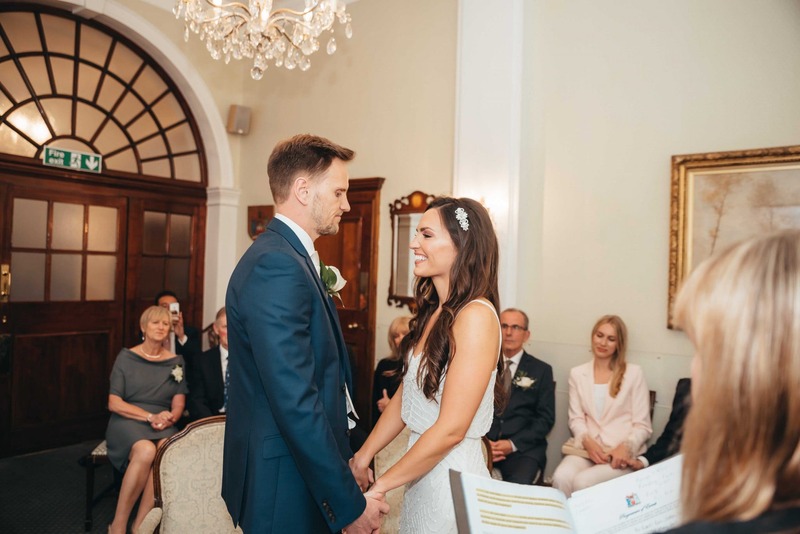 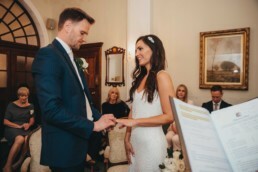 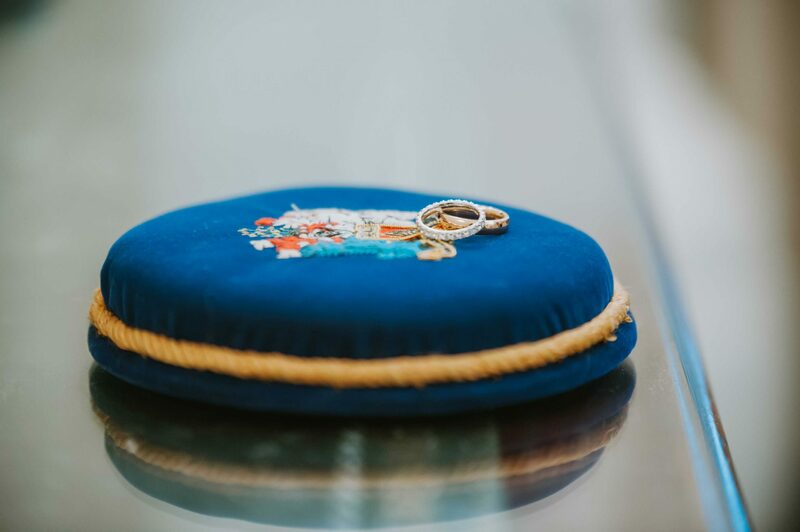 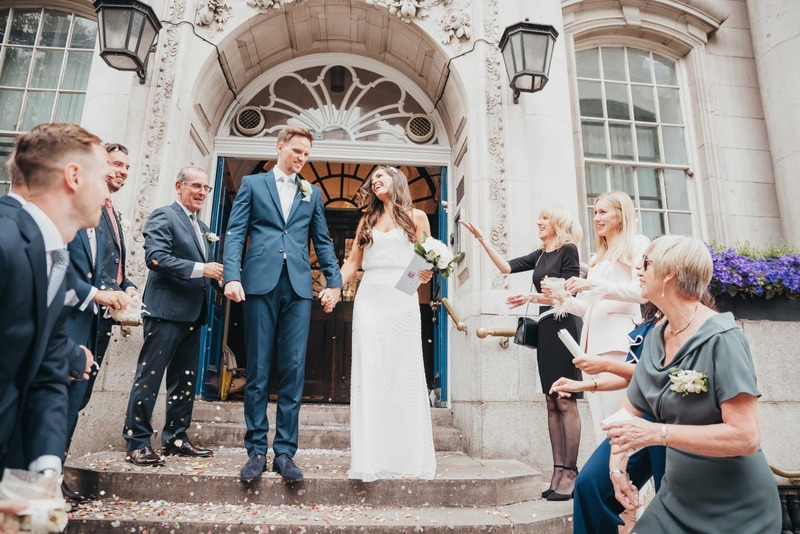 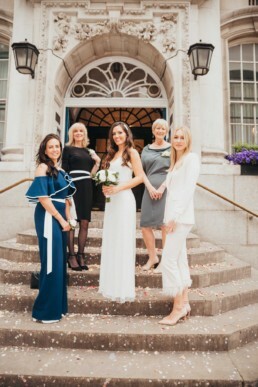 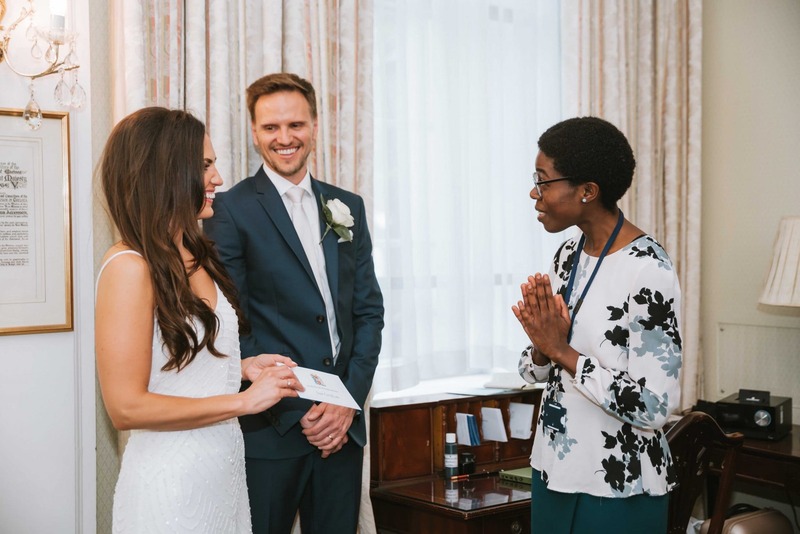 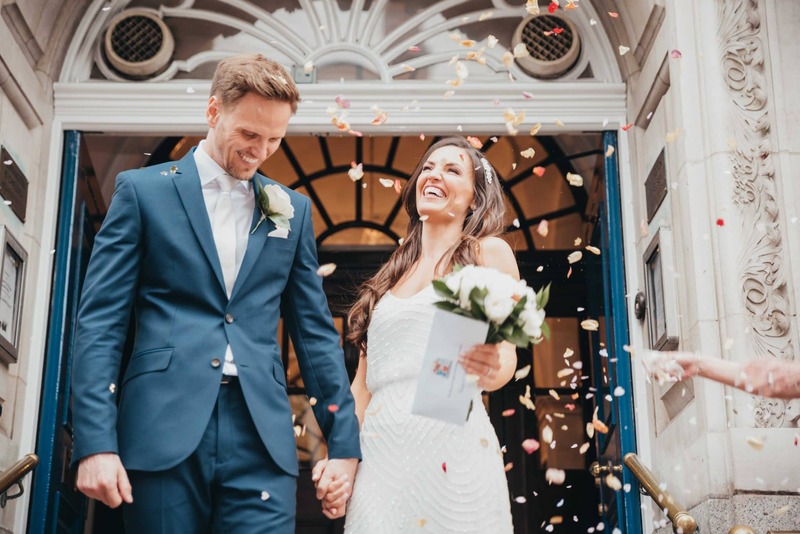 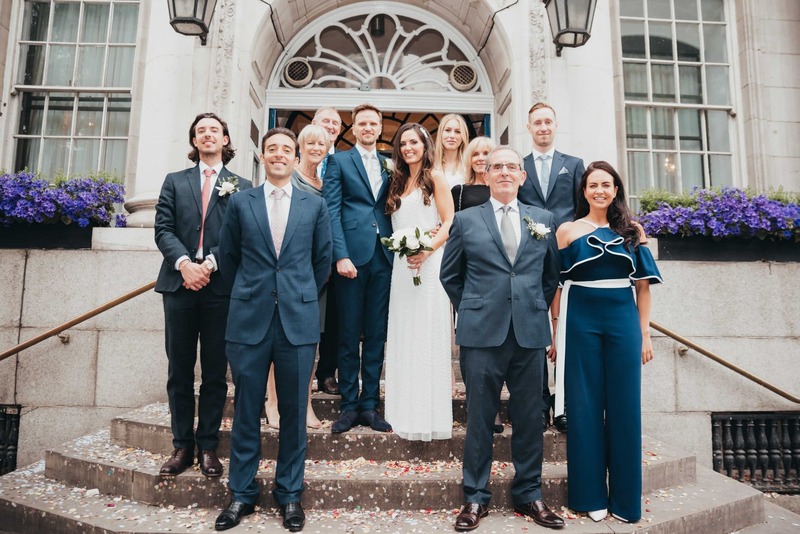 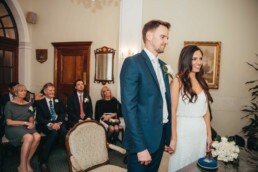 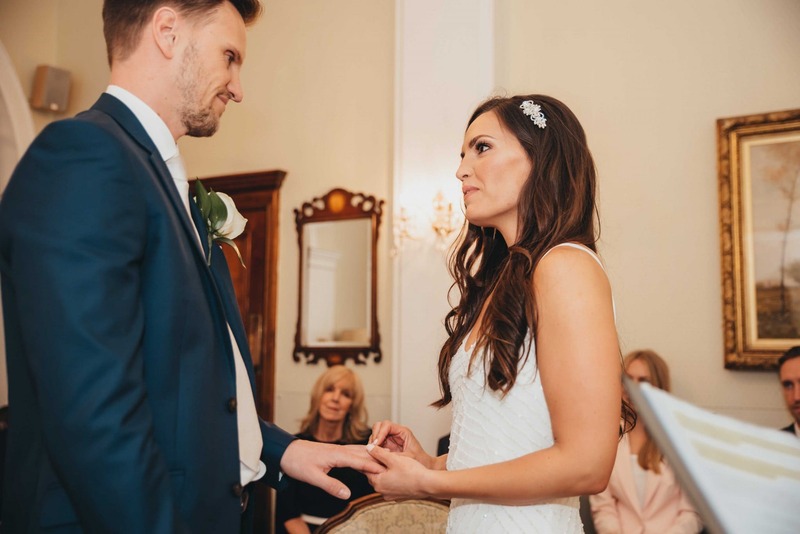 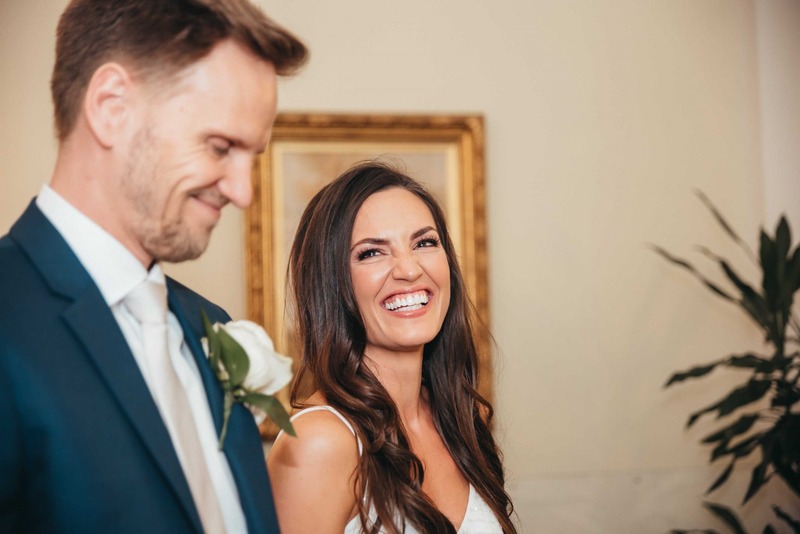 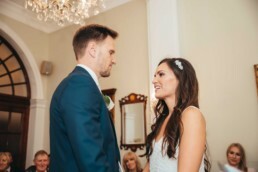 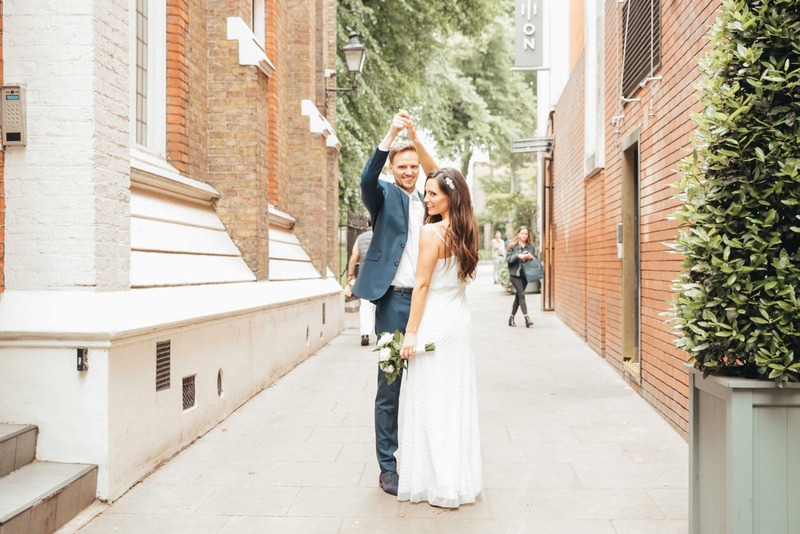 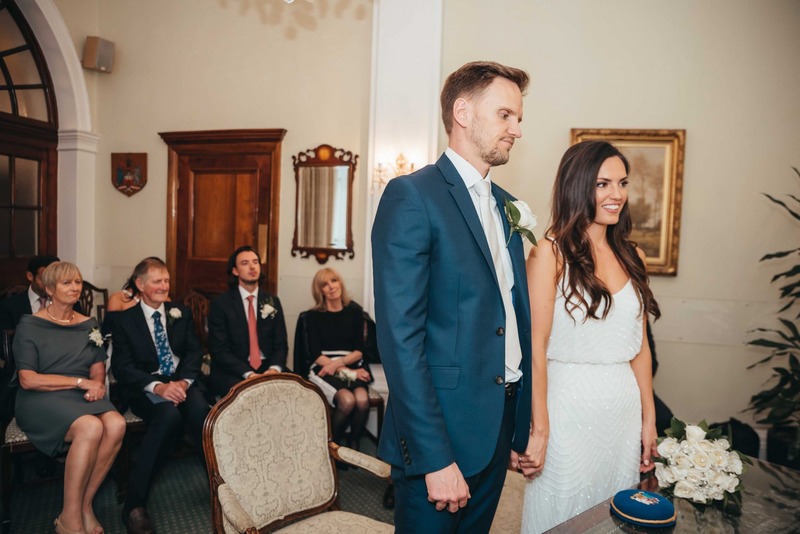 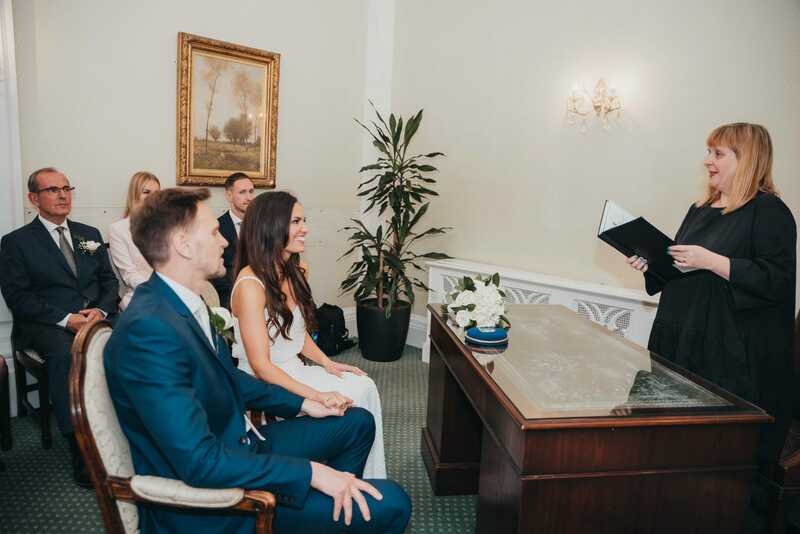 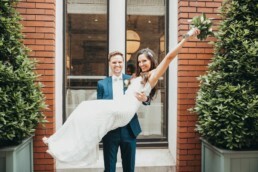 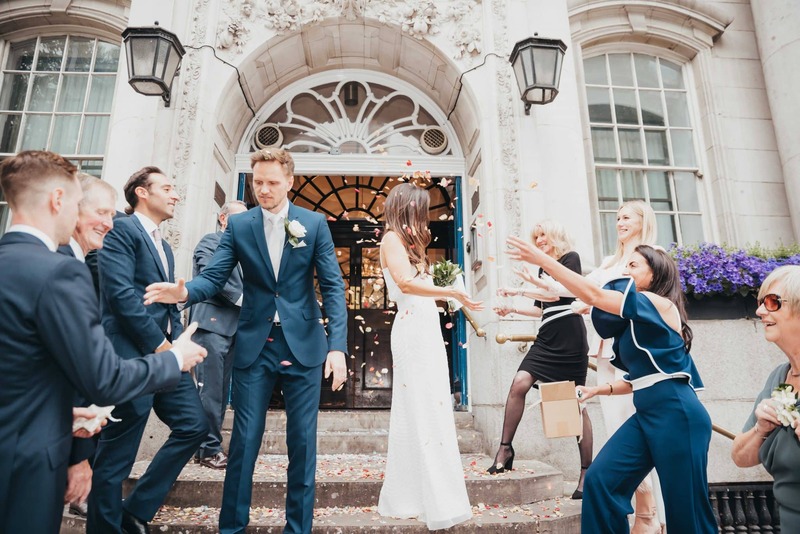 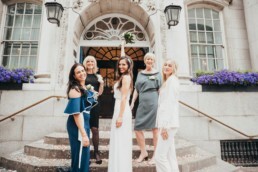 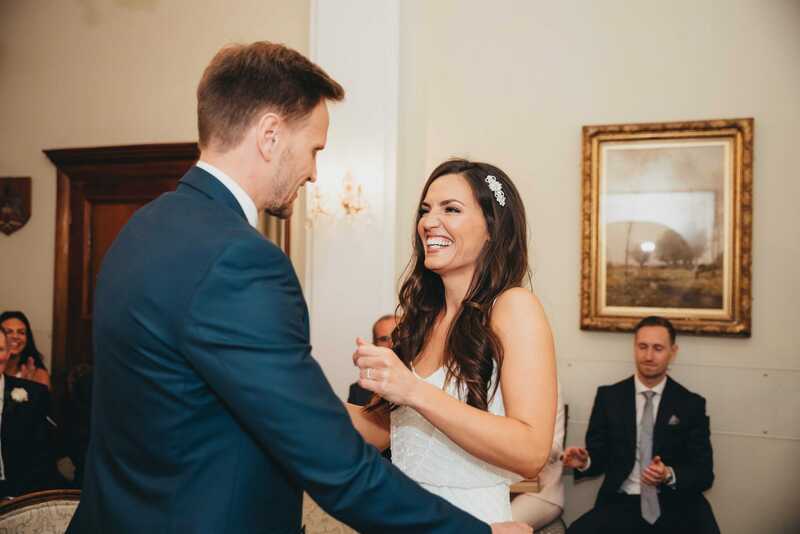 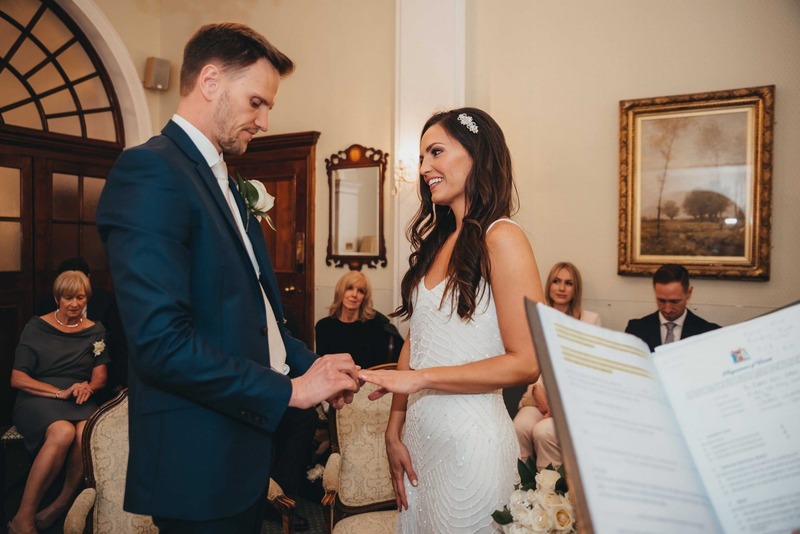 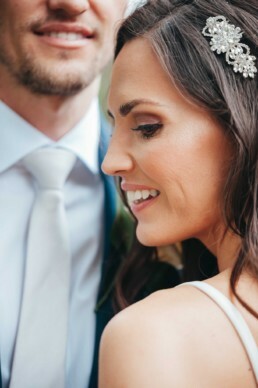 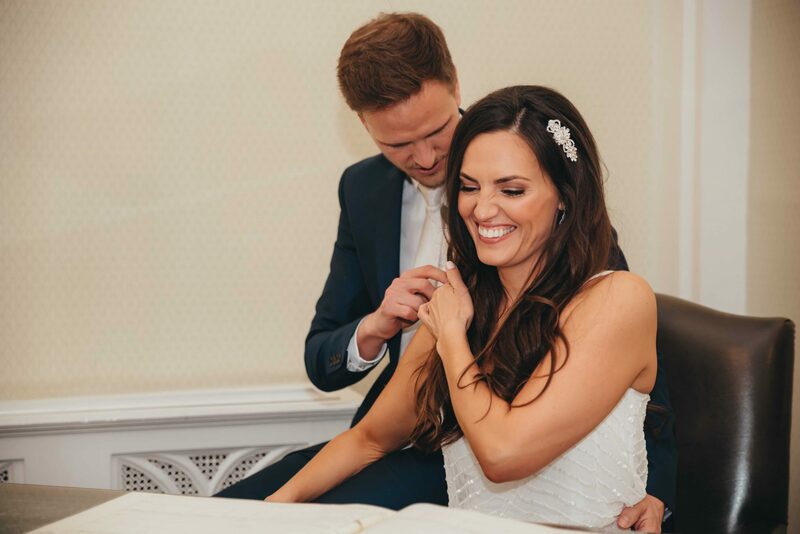 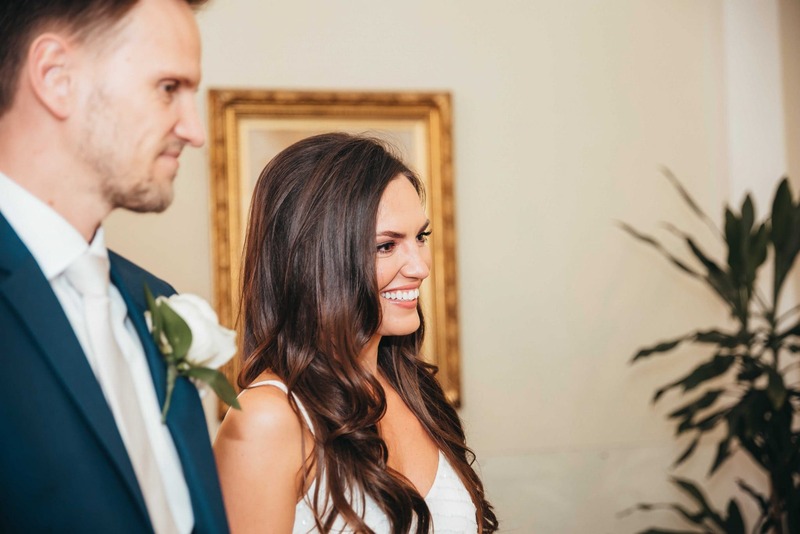 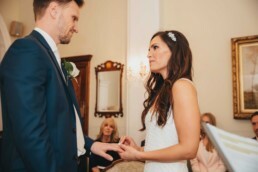 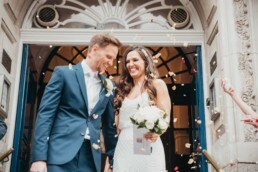 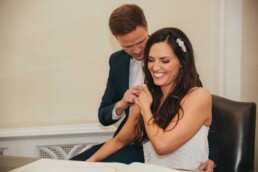 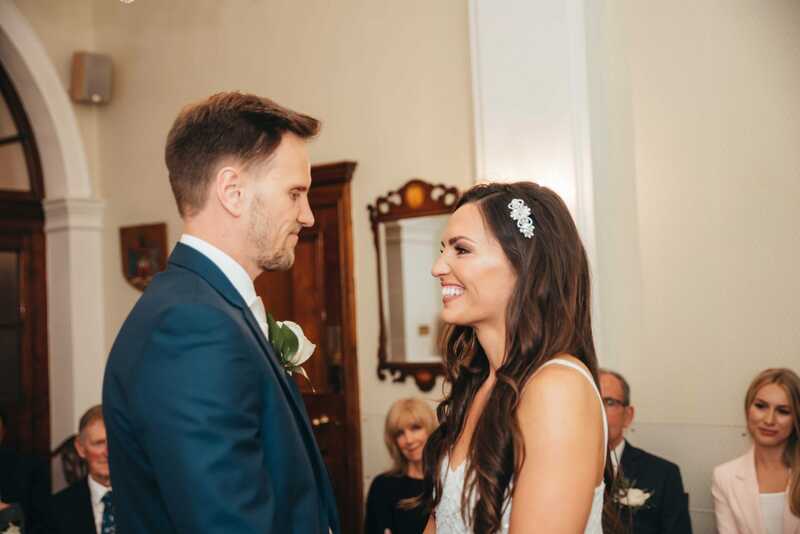 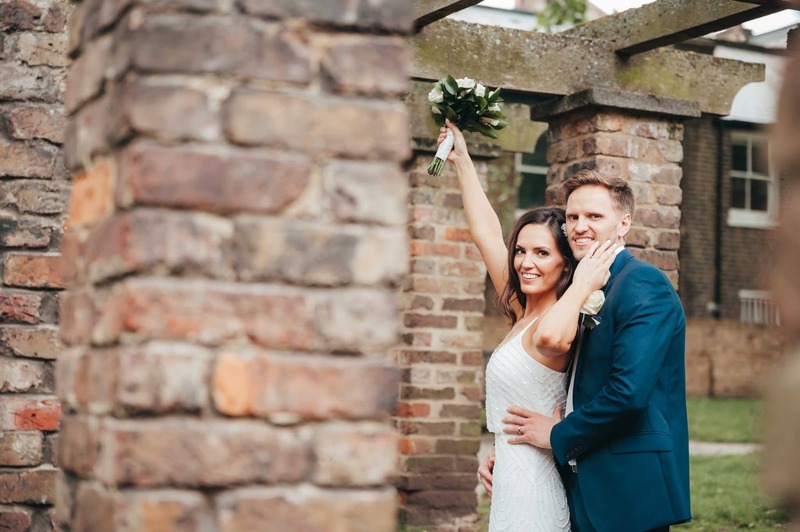 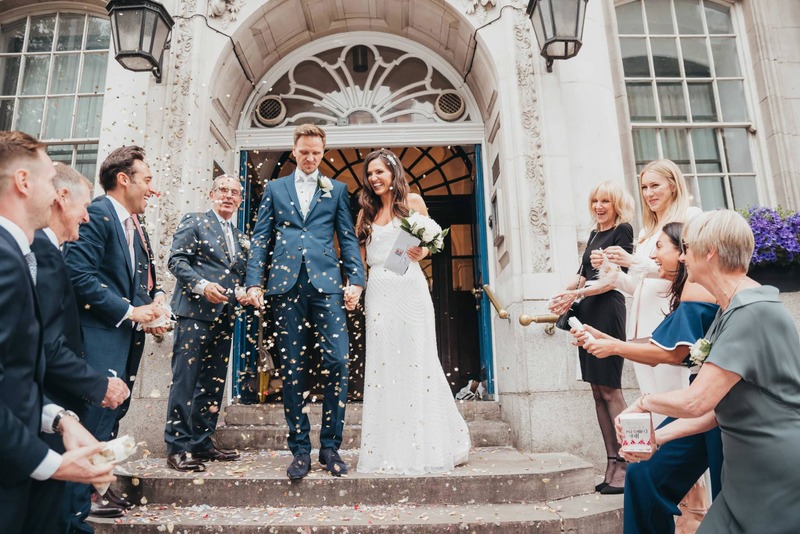 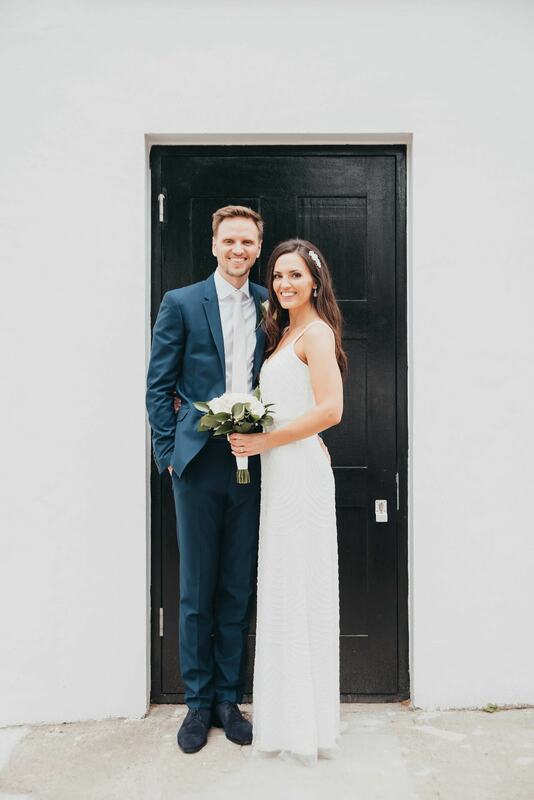 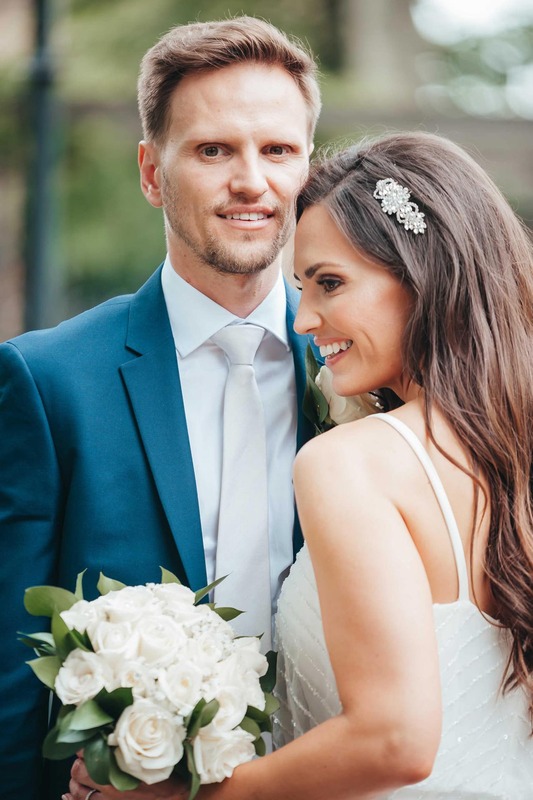 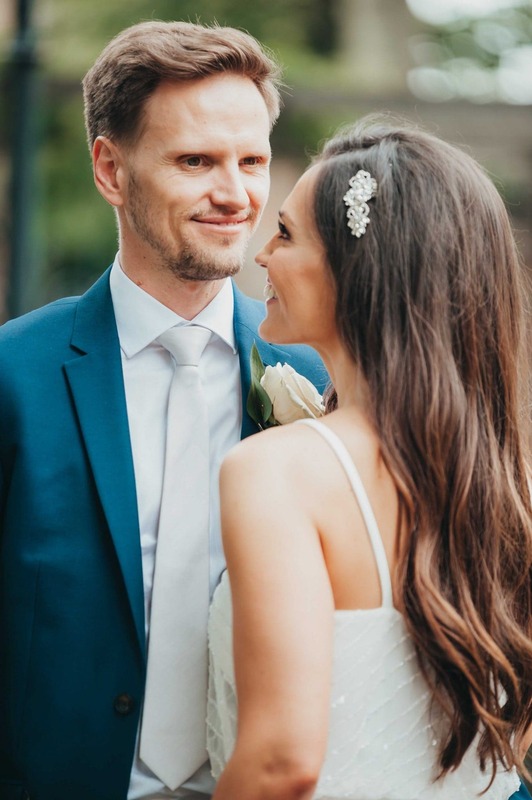 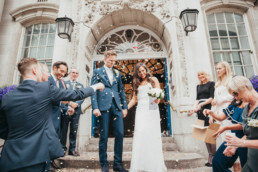 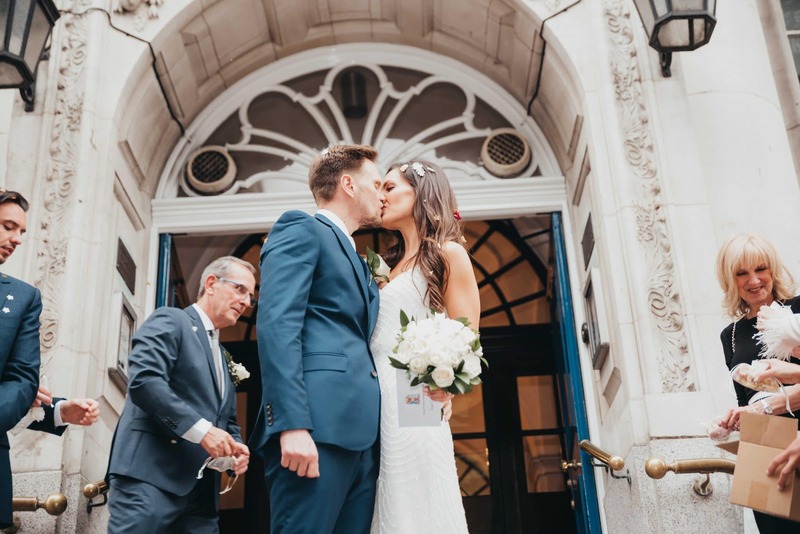 This gorgeous, incredibly in-love couple met 3 years ago and planned an intimate wedding shared between themselves and their close friends and family. 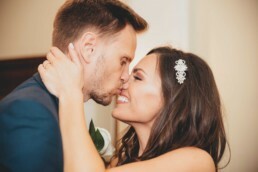 “I want it small and Intimate,” said Lauren about the way she always imagined. 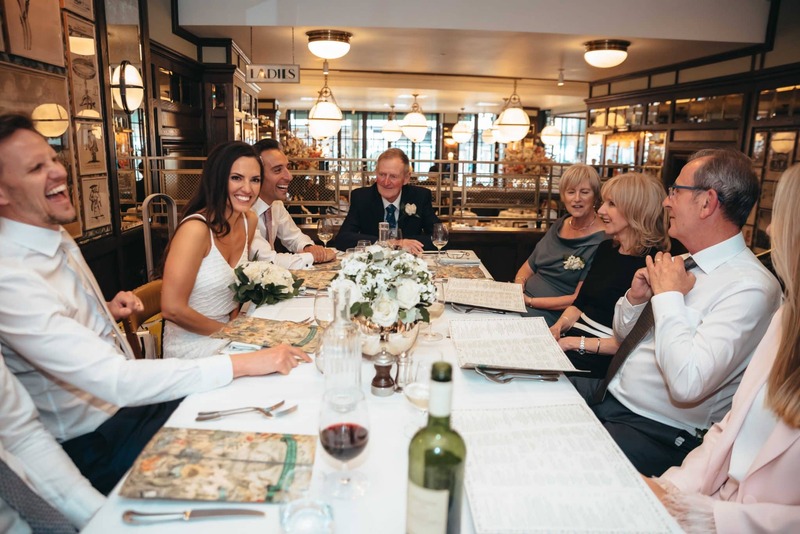 I find that one of the best things about small weddings/ registry ceremonies is that they lend themselves to, especially tender moments. They also somehow feel a little more at ease, and that’s exactly what the vibe was on this beautiful day in April. 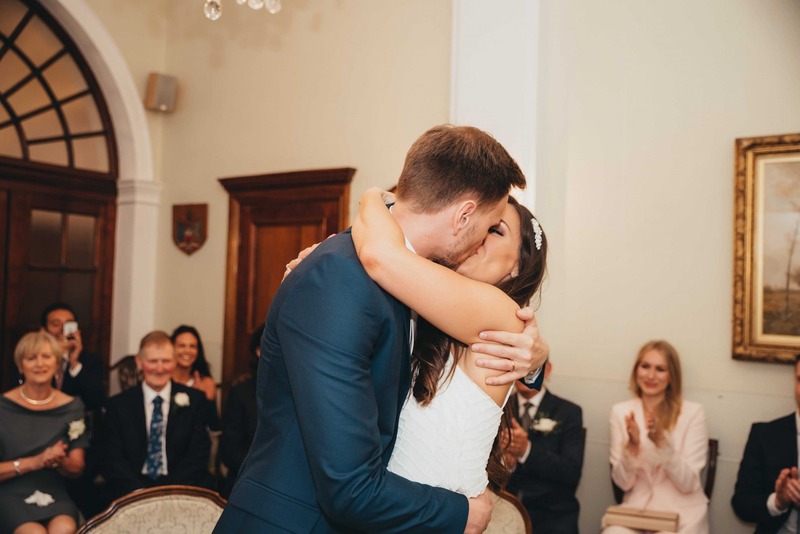 I’ll leave you with a few more of my favourite moments from the day, and with a big congrats to the newlyweds! 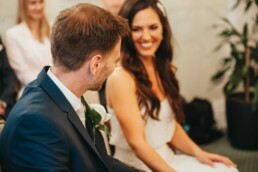 Super work, love the smiles! 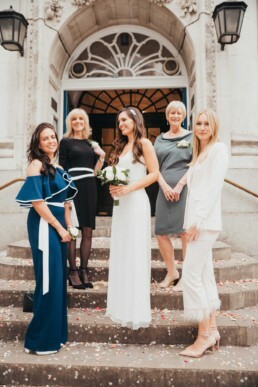 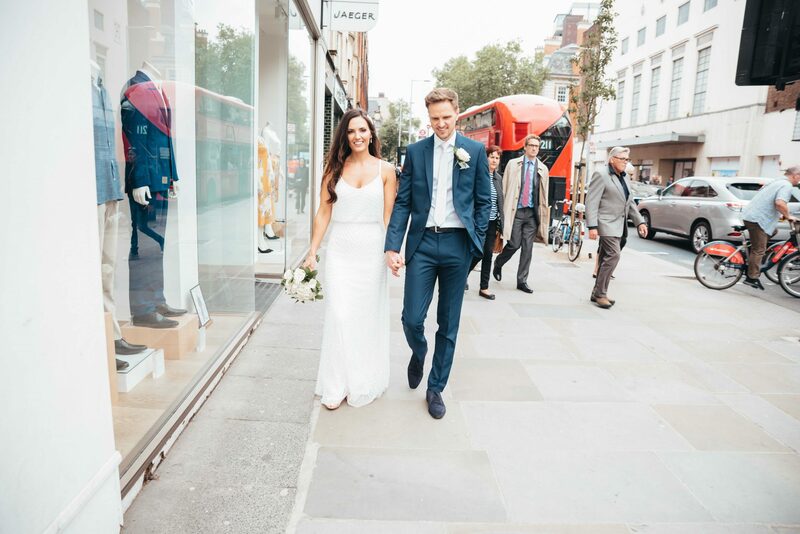 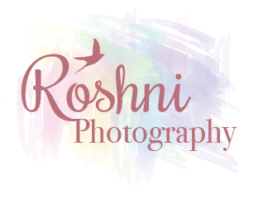 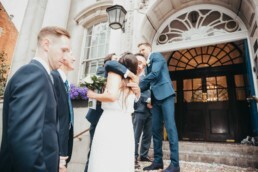 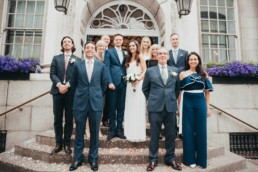 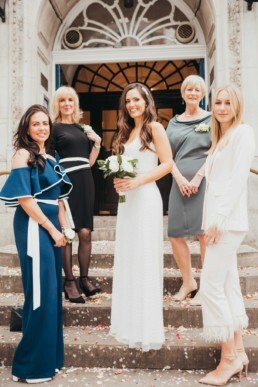 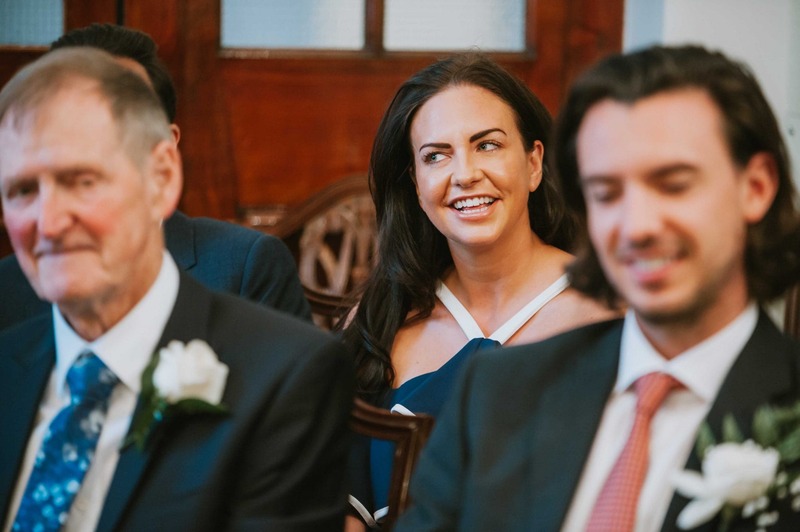 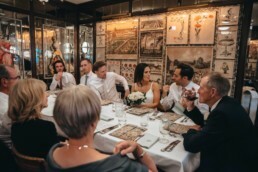 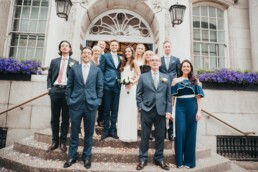 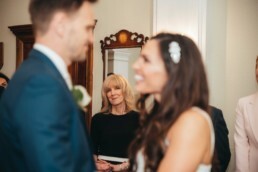 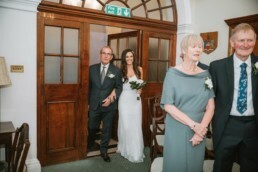 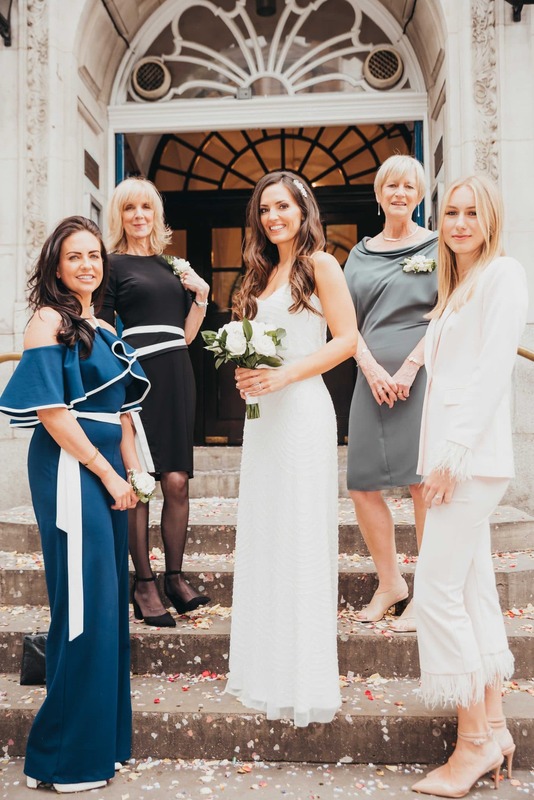 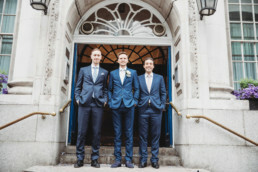 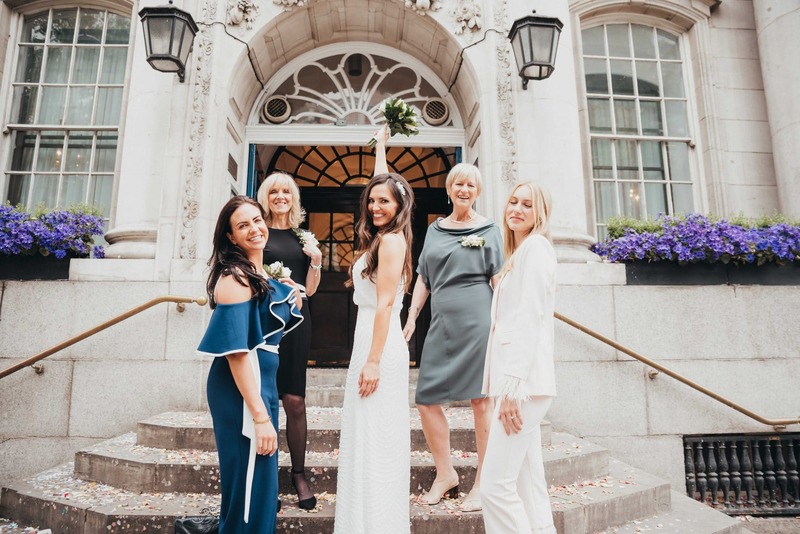 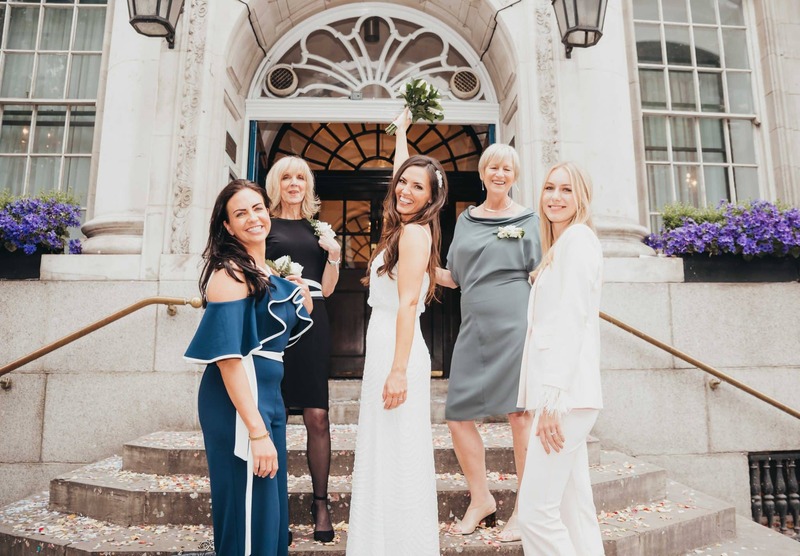 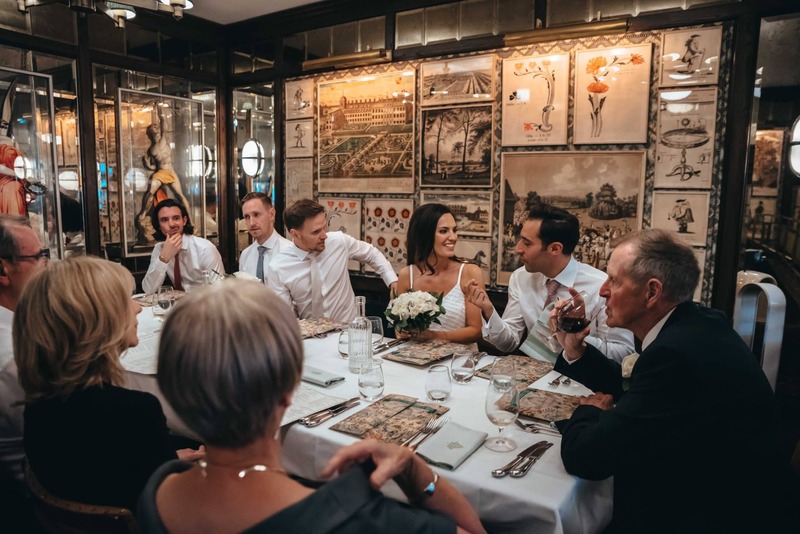 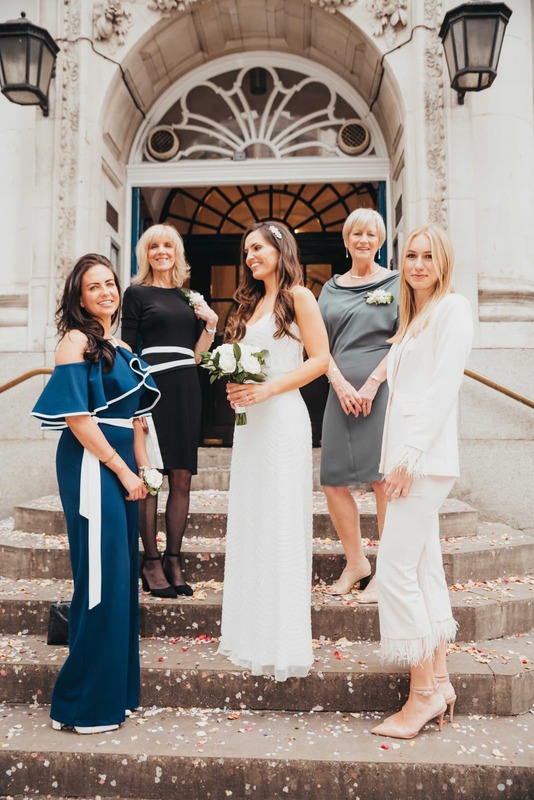 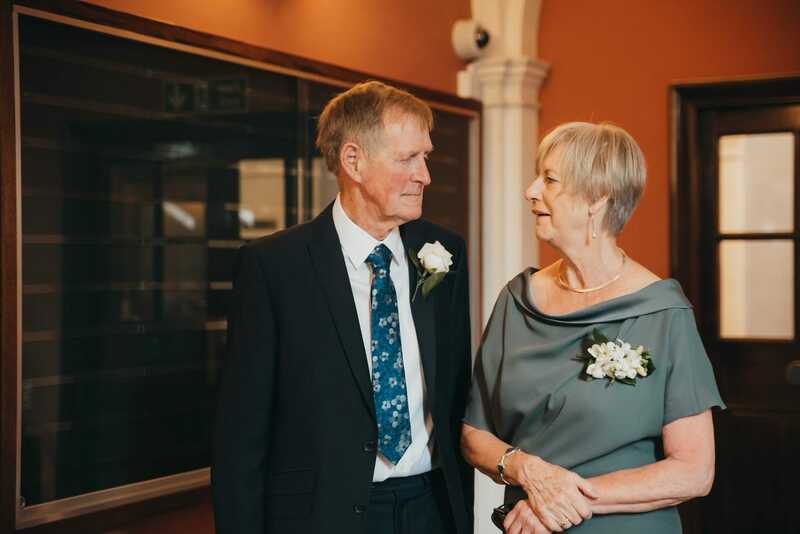 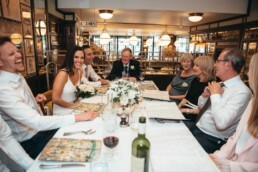 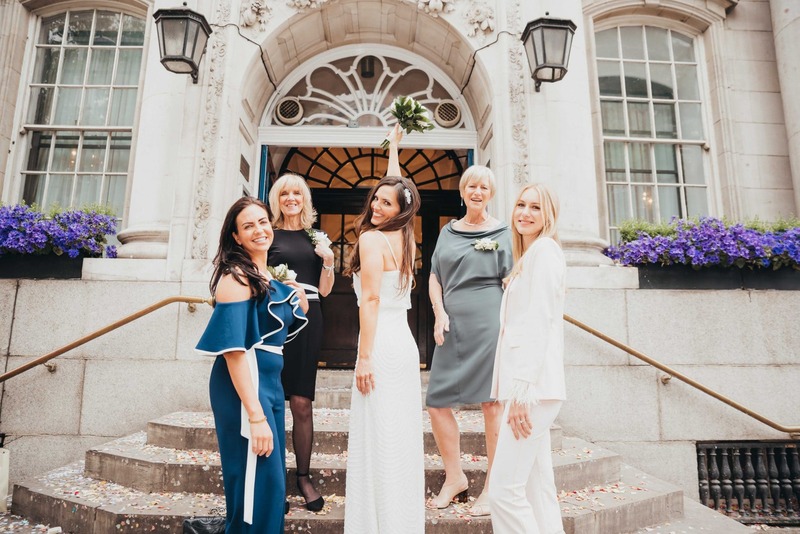 What a wedding – some lovely moments in there. 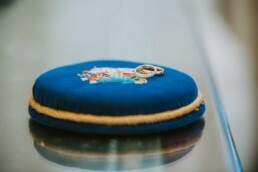 I am sure the couple will be thrilled with these… Awesome job.